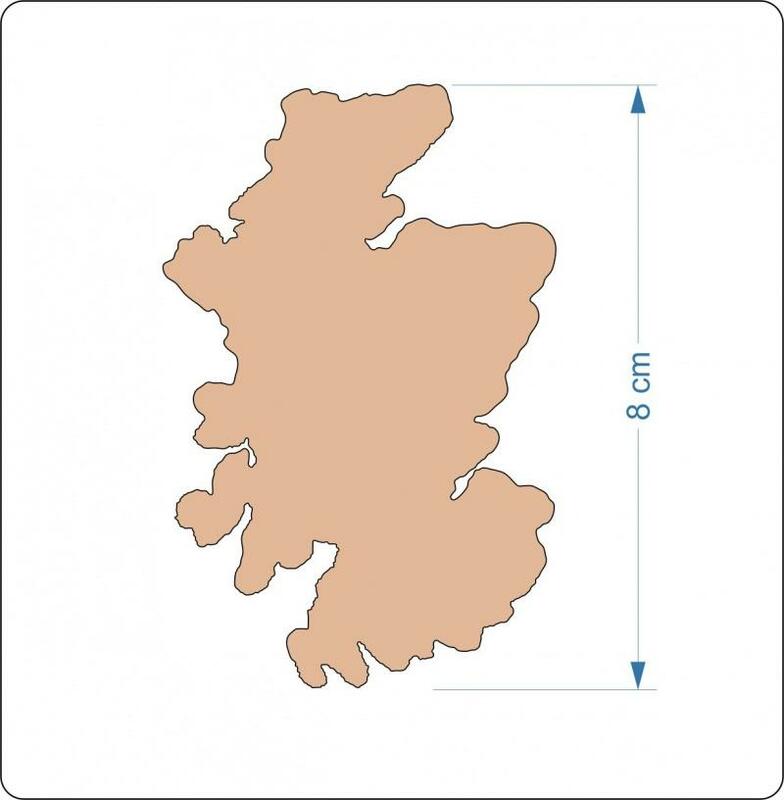 MDF shape of the outline of Scotland - laser cut craft shapes. 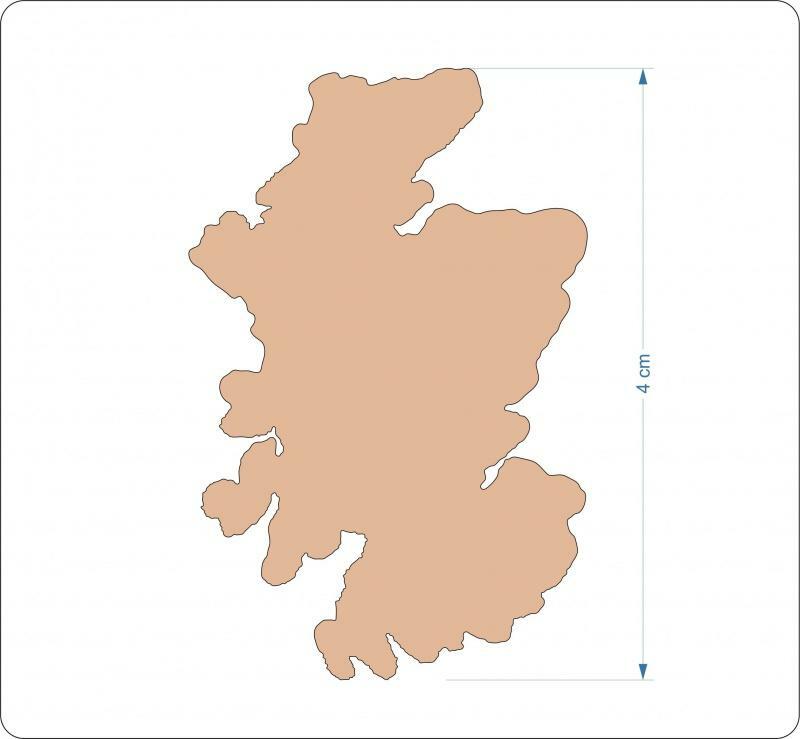 MDF Scotland outline map shape. 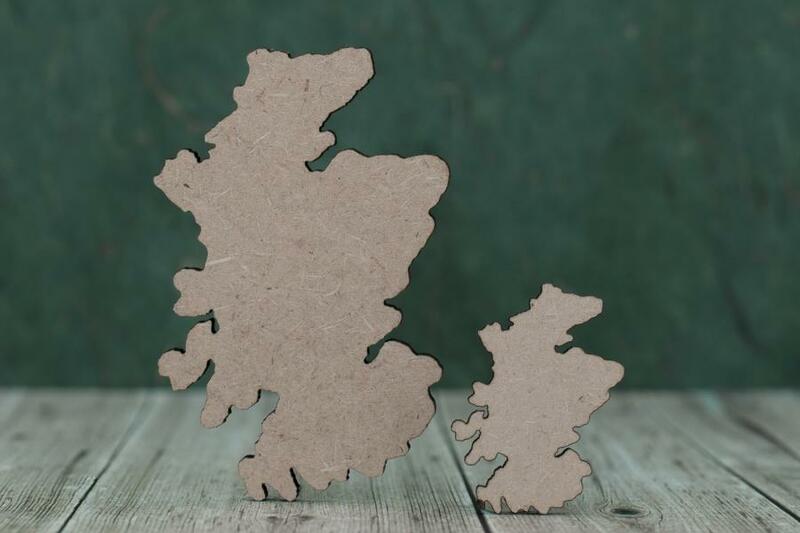 Scotland outline blank shapes, cut from quality 3mm mdf wood using our in-house laser cutting technology here in the UK. Ideal for crafting, use on your Scottish themed plaques, decorate them your self with your favorite paints or embellishments. Smooth finish mdf.